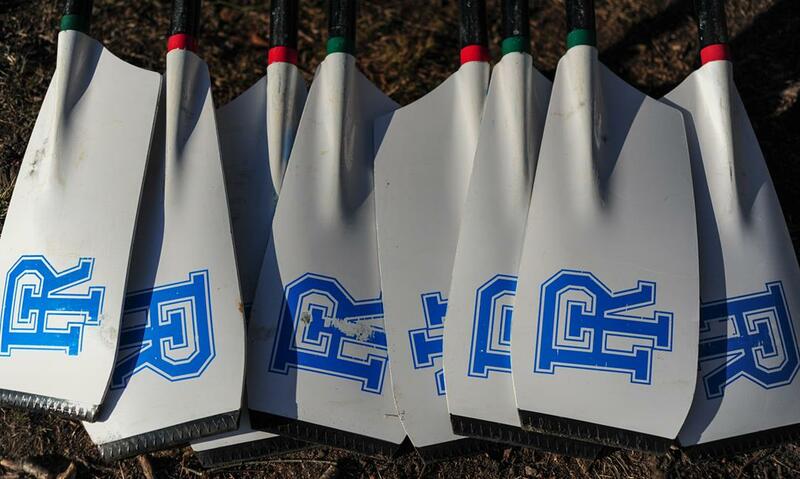 Welcome to RI Rowing Camps & Clinics! Rhode Island Rowing summer camp is for beginners interested in learning a new and challenging sport, and for experienced kids wanting to improve their technique and skills. Rhode Island Rowing winter clinics are for those wishing to learn how to use an "ergometer" machine for fitness, and for expereinced adults who want to improve their technique, prevent injury, and maximize each stroke for better results! University of Rhode Island head coach and olympic silver medalist, Shelagh Donohoe and staff will coach, and will provide information on college recruiting, nutrition, and general fitness principles. Please don't hesitate to either call or email with any questions you may have!